Headaches can range from uncomfortable for some – to downright debilitating for others. However many go by living day to day without getting a proper diagnosis and struggle with pain on a daily basis. Oftentimes issues in the upper neck or jaw can be the real culprit behind those chronic headaches. 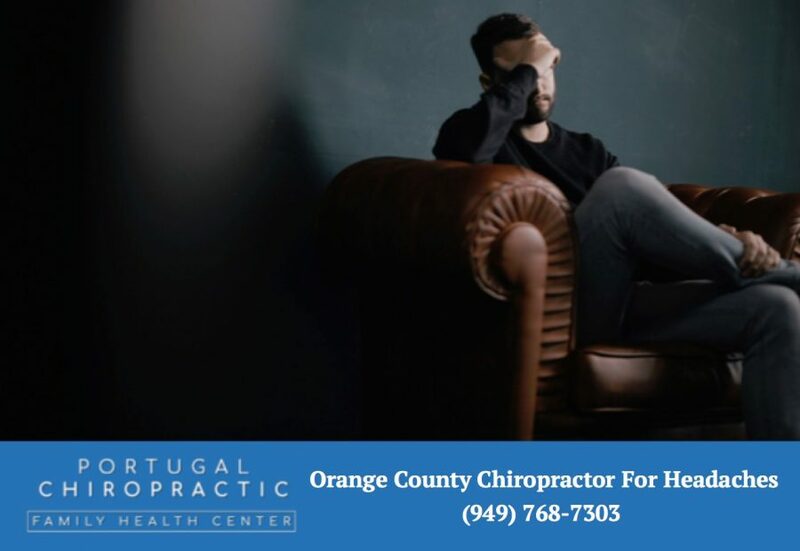 If you need immediate assistance from a Lake Forest chiropractor for headaches, call Dr. Gilbert Portugal – a 30-year veteran of Orange County family chiropractic care – at 949-768-7303. Years of bad posture, sitting long periods, carrying heavy objects, sleeping in detrimental positions, and stress are all contributing factors. Even prolonged or frequent bending forward of your neck to look at your smartphone or laptop can cause the muscles and vertebrae of your neck to tighten, resulting in nerve irritation. Nerve irritation can result in nerve inflammation, which along with muscle tightness can cause tension headaches or even migraines. The good news is, the commonly overlooked sources of headaches can be treated naturally with our help. 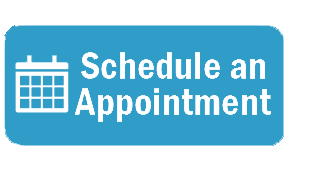 Patients love our holistic, comprehensive approach because it addresses your body from a broad perspective, which ironically helps us hone in and identify the real cause of your pain. Yes, chiropractors can definitely help with headaches. 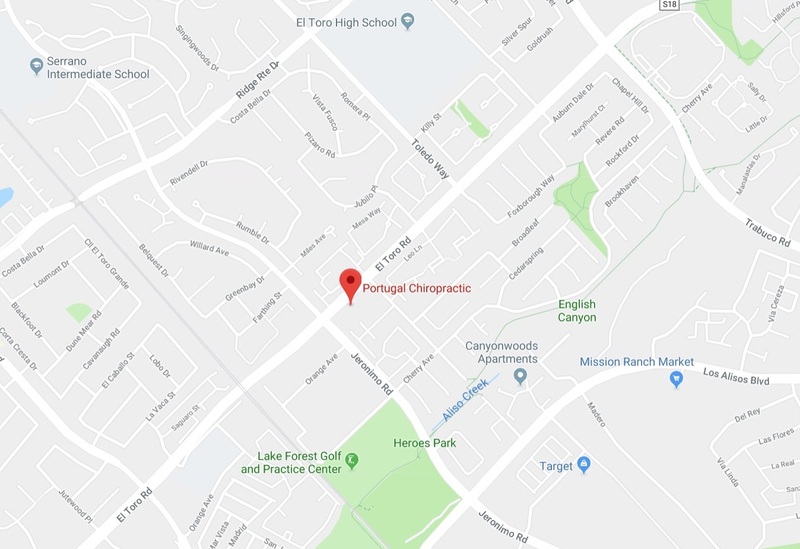 In his thirty years of experience as an Orange County chiropractor, Dr. Portugal seen chiropractic care help the majority of people coming in to be treated for frequent headaches. Chiropractors locate neck vertebrae that are stuck, misaligned, and are putting pressure on nerve tissue. Then by gently moving, “adjusting”, the vertebrae and normalizing the joint function, they remove pressure off of the nerve tissue that is causing the headache. The end result is a much more permanent relief from headaches. Medication like aspirin or ibuprofen can temporarily help relieve headache symptoms but if the headaches are chronic, a person’s only option would be to take pain relievers daily. Prolonged use of these can cause some serious gastric upset and lead to stomach ulcers and internal bleeding. So chiropractic care makes much better sense as a healthy and long-lasting treatment for headaches. How Can A Chiropractor Help With Tension Headaches? Tension headaches are one of the most common types of headaches and are caused by muscle contractions and spasms in the upper neck putting pressure onto and irritating nerve tissue. Since chiropractic care removes nerve irritation, the neck muscles relax and the tension headaches resolve. Can a Chiropractor Help With Migraine Headaches? Yes. Migraine headaches are often triggered by tension headaches so gently adjusting the spine and removing nerve irritation can help to reduce both the frequency and severity of these headaches. Utilizing multiple healing disciplines like chiropractic care and massage therapy gives your body its best chance of optimal performance. Reach out and book your next session today on our appointment page, or give our office a call at 949-768-7303.